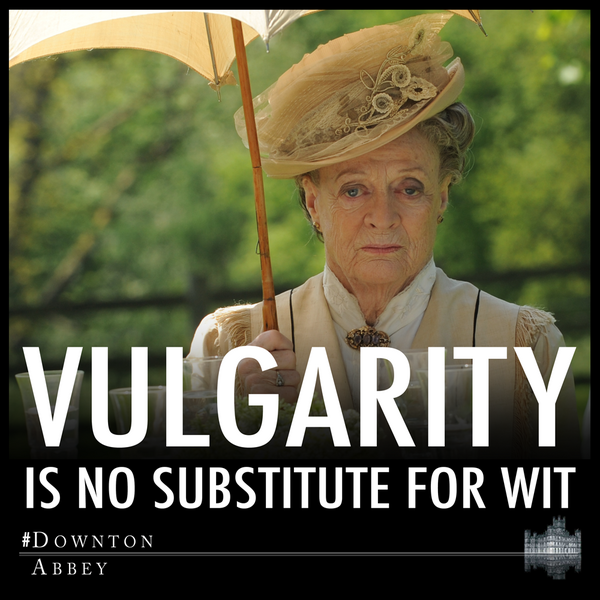 One of the reasons I like Downton Abbey is because of the writing. It’s very entertaining without needing to rely on crudeness to keep the viewer interested—it assumes that the people watching are more intelligent than that. Which is why I chose the quote above as my response to today’s Daily Prompt. 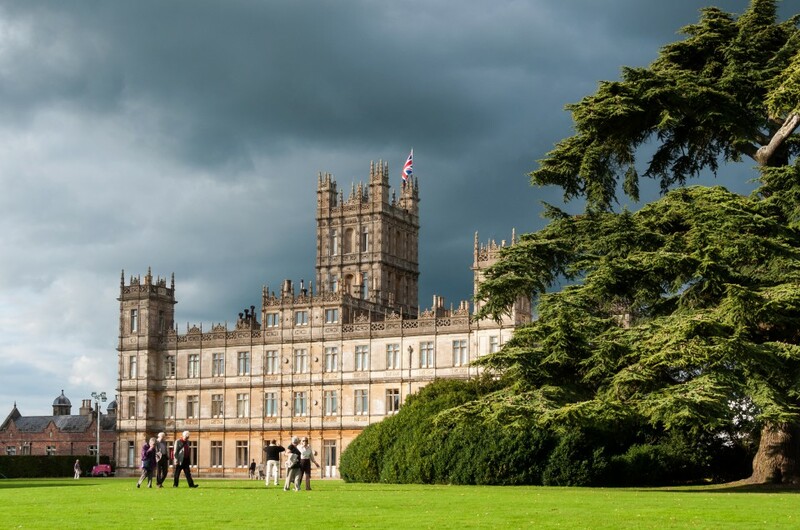 Do you have a favorite Downton Abbey quote? 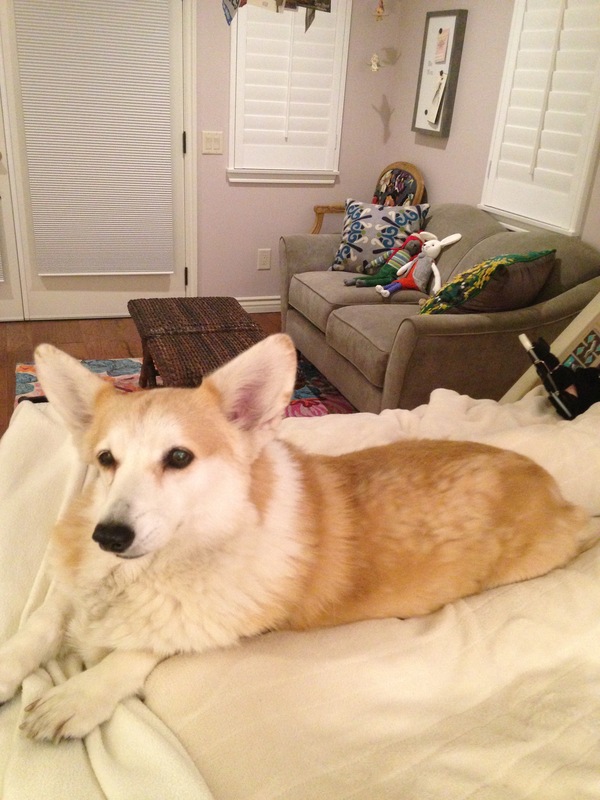 I may not be British, but at least my dog Maggie--a Welsh Corgi--is the breed favored by royalty.